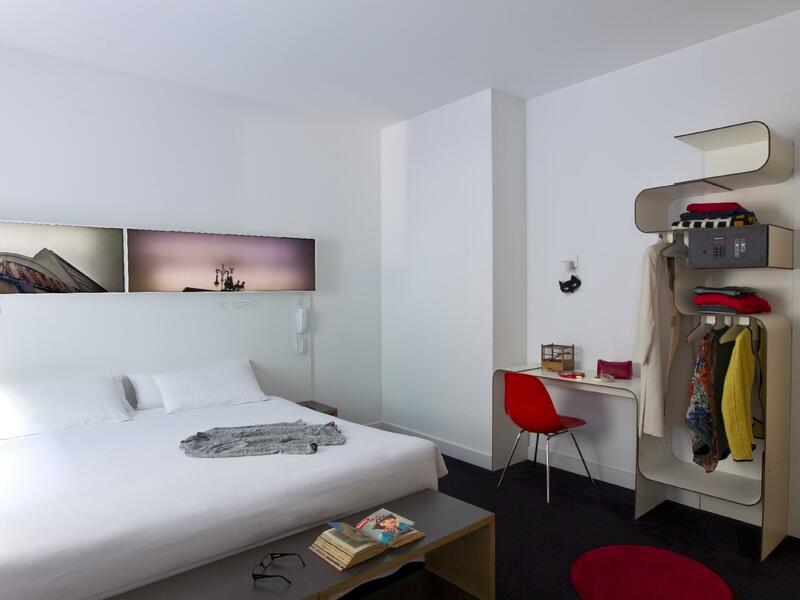 ﻿ Hotel Gat Point Charlie Berlin. JIMAT di Agoda.com! Ada soalan mengenai Hotel Gat Point Charlie? 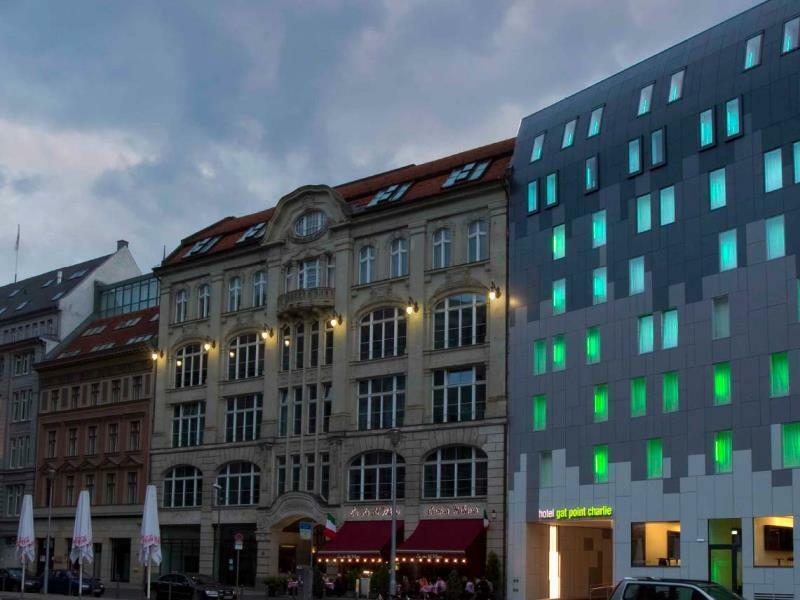 Terletak pada kedudukan yang baik di kawasan budaya, siar-siar, beli-belah di bandar Berlin, Hotel Gat Point Charlie menyediakan tempat yang paling sesuai untuk anda berehat seketika dari kesibukan hari anda. Dengan lokasi hanya 1.1 km dari pusat bandar dan 17 Km dari lapangan terbang, hotel 3-bintang ini menarik banyak pelancong pada setiap tahun. Juga terletak berdekatan adalah Galerie Son, Kedutaan Bulgaria, Kedutaan Ireland. Ambil kesempatan daripada pelbagai perkhidmatan dan kemudahan yang tiada tandingan di hotel Berlin ini. Pilihan kemudahan kelas atasan seperti Wi-Fi percuma semua bilik, meja depan 24 jam, fasiliti tetamu kurang upaya, simpanan bagasi, Wi-Fi di tempat awam boleh dinikmati di hotel. 140 bilik di sepanjang 7 tingkat menyediakan suasana nyaman dan menyenangkan. televisyen skrin rata, internet wayarles (percuma), bilik larangan merokok, pemanas, panggilan kejut boleh didapati di beberapa bilik. Di samping itu, pihak hotel menawarkan aktiviti rekreasi untuk memastikan anda mempunyai perkara untuk dilakukan sepanjang penginapan anda. Hotel Gat Point Charlie merupakan pilihan yang bijak bagi pelancong ke Berlin, menawarkan penginapan yang santai dan mudah setiap kali. Stayed here 5 days December 2017. Hotel was easy to get to from airport, centrally located, check-in service very helpful and spoke excellent English. Great base from which to explore the city on foot. Quiet neighborhood, within walking distance of many museums, Brandenburg Gate, and Potsdamer Platz. Well-appointed breakfast buffet every morning with eggs, bacon, sausages, fruit, yoghurt, cereals, juices, cheeses, and selection of breads. Nice place, would stay here again. This is a great hotel! It has the best location and has very comfortable, clean, designed rooms. facilities are convenient. The staff is one of a kind - very friendly, helpful and efficient, doing everything they can to make your vacation pleasant. The breakfast is very tasty - don't miss it!!! we'll definitely come back to this hotel in our next visit... well done! The hotel design is excellent, very modern and user friendly. Clean n comfortable. The breakfast is very good n high quality, worth the money. The hotel is near one of the sightseeing point. The train station is close too One disadvantage is one train line is under reconstruction, so it took me extra time to change trains from main train to the hotel. I only stayed for a few days but found the staff and service to be excellent. The hotel is located quite centrally and access to public transport is literally around the corner with the subway entrances and bus stops nearby. The staff at this hotel is turly amazing. They are so accommodating and even after check out I stayed at their lounge for a bit and they offered me travel adapter to charge my computer. 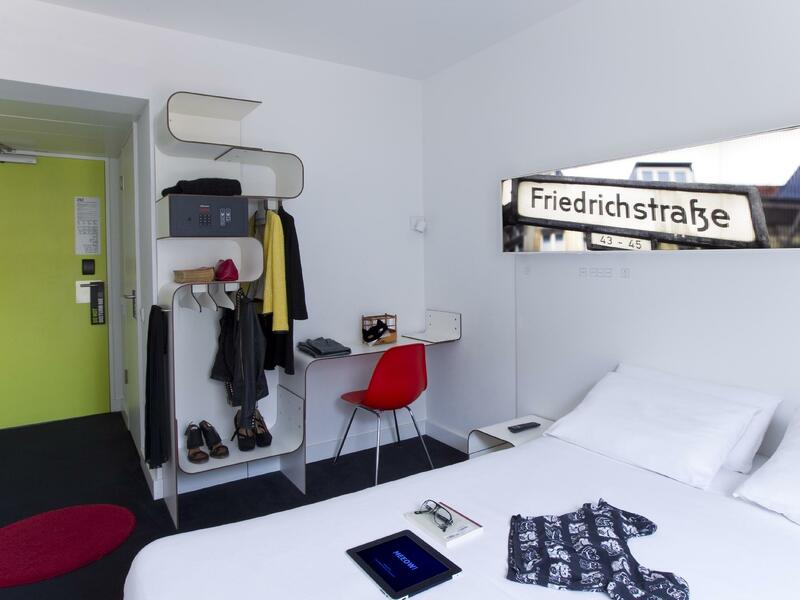 The internet and suprisingly fast and the location is perfect for tourist who would love to visit Checkpoint Charlie. Less than a 2 minutes walk! Eventhough the room was quite small and did not have a fridge, it was not necessary. The toiletries was good though. Our stay was fab! we were given the suite room at the same price and the room was nice and clean. the designs were funky. lovely staff always willing to help and great in giving directions. the hotel is within the city with shops and restaurants and even the tourist spots, you can even just walk it if you are onto it. A budget hotel situated very near Checkpoint Charlie. Nearest u-bahn is Mohrenstrasse. I chose this hotel because the Agoda site said it had bathtubs but in fact there were none. The rooms are clean and a reasonable size but there is very little storage for clothes. There are kind of fixed wooden hanger-shaped things which you can only hang jackets or shirts on. Nowhere to hang trousers, skirts or dresses. I was unable to unpack most of my clothes. The hotel is in an excellent central location. The staff are friendly and helpful and speak very good English. The breakfast is adequate with a selection of breads, cereals, yogurt, and three or four hot items such as scrambled egg, sausages and courgettes. There was no bacon on several days. There is a pleasant bar. There is an excellent Italian restaurant next door. Overall, a pleasant budget hotel in a very good location. Small but perfectly formed, the hotel is comfortable, quiet and in a very convenient location for the central Berlin sights. The rooms are a good size and shower excellent, but clothes storage is limited. You may need to beef up however to get through the revolving entrance door which is VERY stiff for some reason! Excellent service. Staff went out of their way to help. The hotel is on a quiet street in a busy location and was quiet. Easy access to underground and some sights in easy walking distance. recomend. 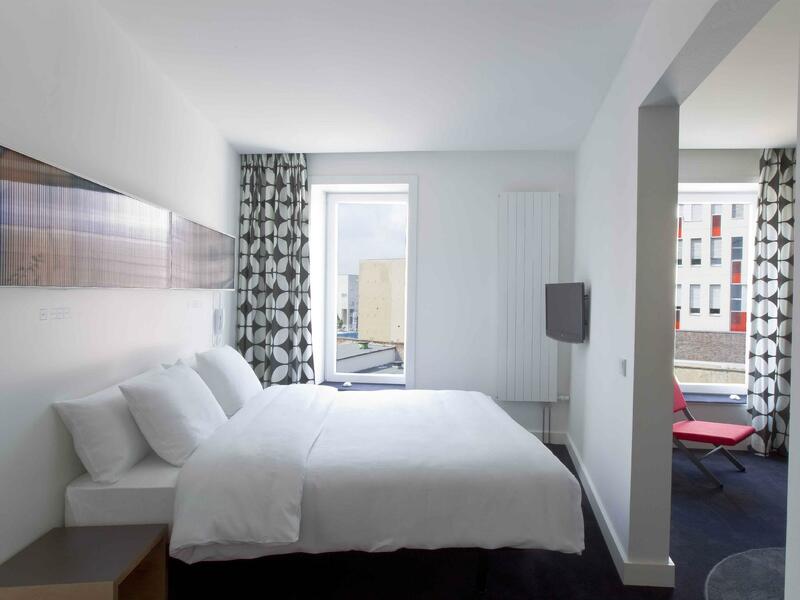 The hotel is centrally located, a few minutes walk to the metro station and touristy place such as The Topography of Terror. The room was spacious, clean, and has cool design. However, there is no air-conditioner in the room. We ended up opening the window in order for us to sleep. Absolutely no problems during our stay of four persons. The staff were young and well trained with excellent manners. The rooms were always clean. The breakfast was first class and the hoitel was in walking distance to all points of interest in the beautifl city of Berlin. I 'm very satisfied staying there. Thai restaurant next door is worth a try. 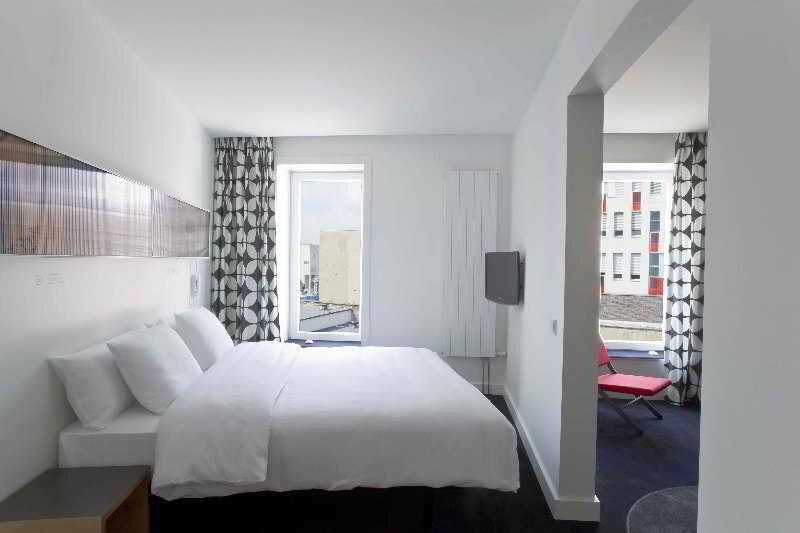 Hotel is located only few steps to Berlin Wall museum and Point Charlie. It is in walking distance to Potdam, the hi tech building area and 30 minutes walk to Brandenburg gate and the famous parliament building. Room is comfortable. staff are very helpful. location are great, quiet and peaceful area while still within walking distance to the main road. wouldn't mind staying longer but unfortunately it is fully booked. room is small but very compact. everything that you might need are there. overall a very enjoyable stay and would reccommend this place to anyone. The hotel is very comfortable and best part is the unique decor and lighting. Loved it. Close to the major attractions and underground stations. Surrounded by good restaurants. But an electric kettle would made the stay perfect. Comfortable room, big bed and extra living room made the stay a most enjoyable one. Proximity to superb public transport was a huge advantage, some sights were within walking distance of the hotel. Great staff, friendly and helpful at all times. Good location, friendly staff and a good price. The hotel has a good location very close to Checkpoint Charlie and we could easily walk to a lot of museums and restaurants. 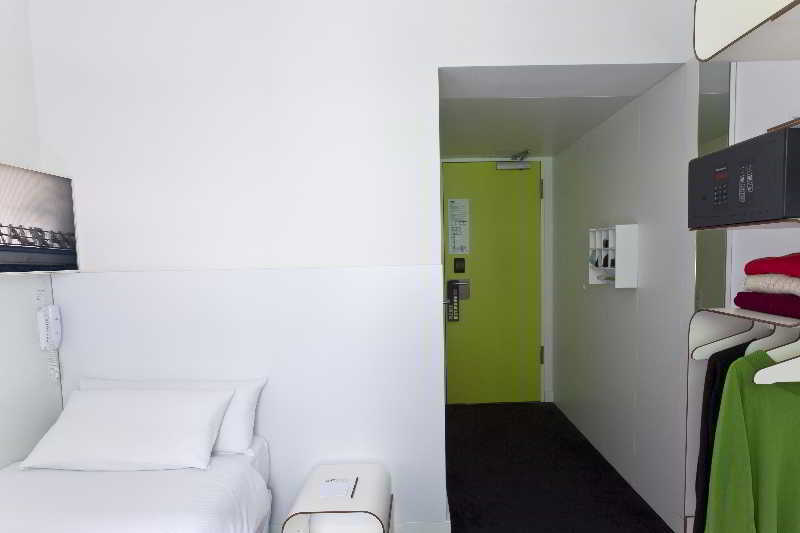 The rooms were standard and rather dull and they had designed everythin with limegreen paint (even in the bathroom) which felt rather intrusive. But the staff was nice and professional. Overall we are pleased. 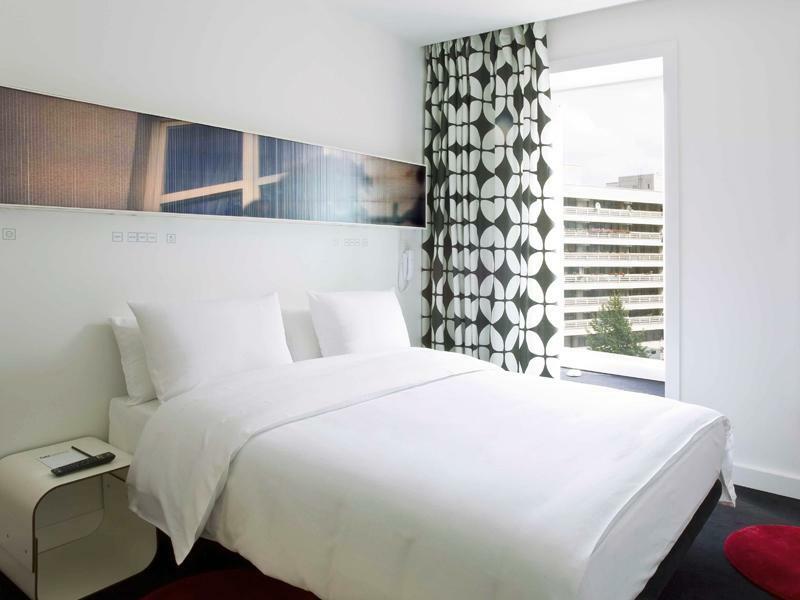 Our stay was very pleasant with lovely clean and quiet bedroom in central location of Berlin in the district of Mitte. The buffet breakfast offered a lot of variety with healthy options of both European and non European style foods. The staff were very friendly, helpful with booking taxis and assisting with luggage storage until the time of our departure. We stayed there twice, on our arrival in Berlin, and five days later when we returned from Poland. We would definitely stay there next time if we visit Berlin again. Great hotel in Berlin - one of the newer ones, you can tell that the place has been renovated/built recently with nice finishing. Very comfortable room with lots of natural light and doesn't make you feel cramped. Location is great - only short walk to most major attractions and minutes from metro/buses which take you to airport and all other major attractions. Also only around the corner from the main road which is lined with shops and includes Galeries Lafayette. Only downside is that there are not a lot of good restaurants within walking distance and so you have to metro or cab to get a good meal. comfortable,quiet and not far from everything. We LOVED it. Very helpful & friendly staff. The only thing we weren't keen on (and it has nothing to do with the bar itself) was that it wasn't very open/welcoming, which they agreed with. Very contemporary which we liked.